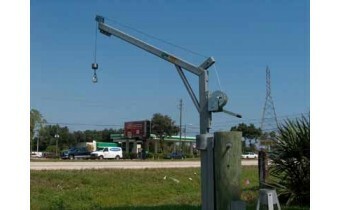 1000lb Electric Belt Drive Winch PWC Davit. Galvanized Rectangular Box Beam Construction. 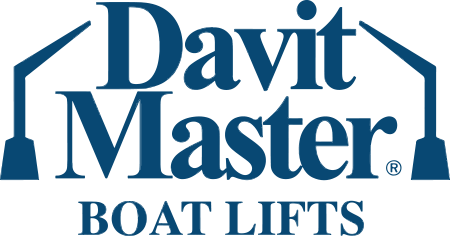 1000lbs ca..
1000lb Manual PWC Davit. Galvanized Rectangular Box Beam Construction. 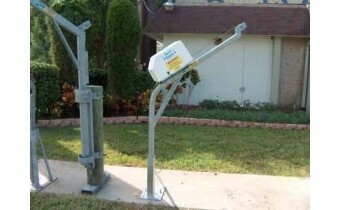 1000lb lifting capacity. 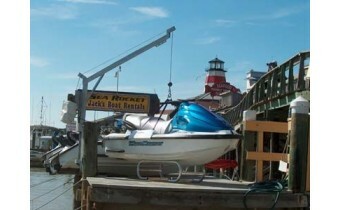 Rota..
1850lb Electric Belt Drive Winch Davit. Galvanized Rectangular Box Beam construction. 1850lbs of cap..
1850lb Manual Winch Davit. Galvanized Rectangular Box Beam construction. 1850lbs of capacity. 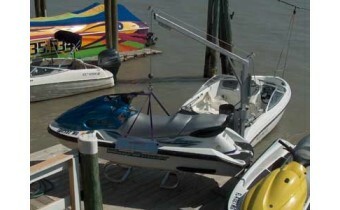 Rotate..
600lb Capacity Electric PWC Davit. 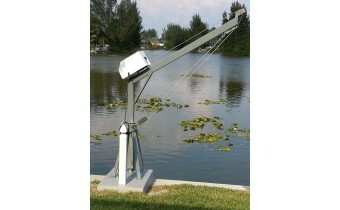 BD10 electric winch features a 1/2 hp A.O. Smith motor. Galvanize..